Project of City Interventions originate in the need to point out what does not work, although there was a solution of problem for a long time. Reveals potential of places around which we walk every day, but many times we do not perceive them. 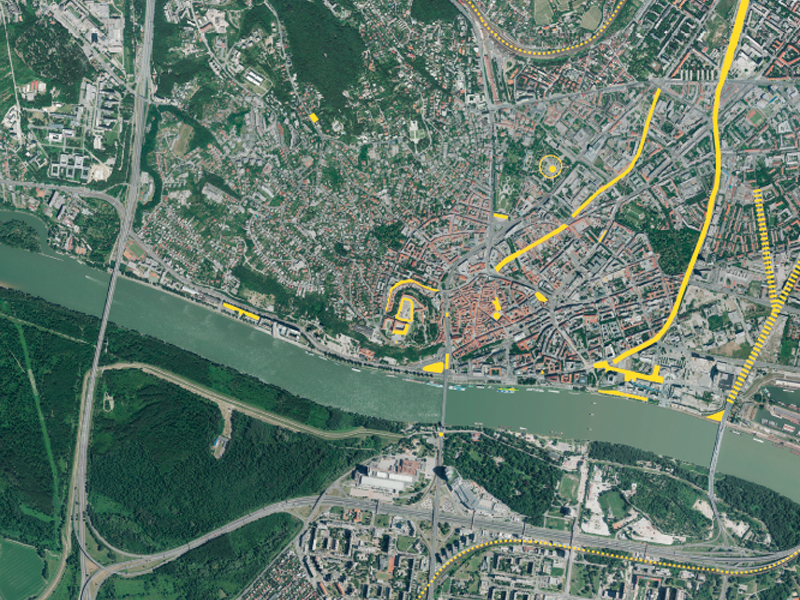 This year we collected 95 ideas on how to improve Bratislava. 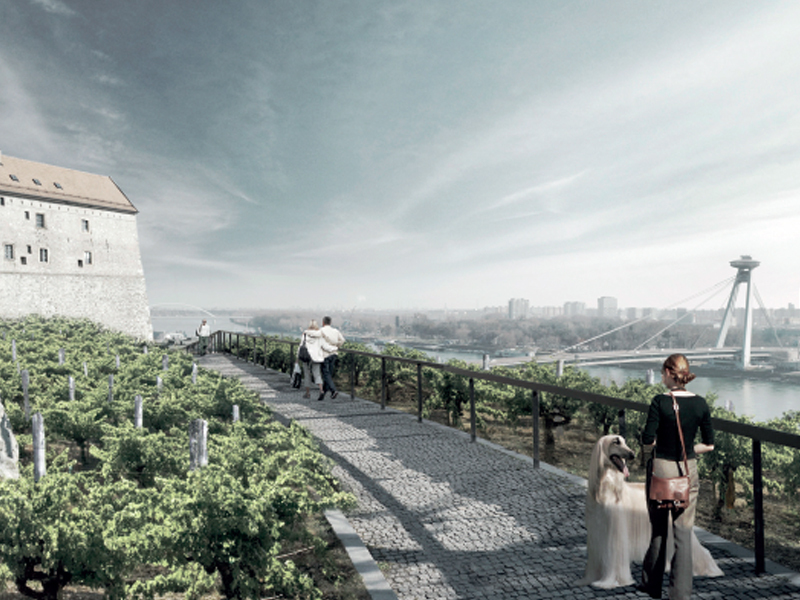 People of Bratislava know how to improve city in many ways. You can see all their ideas here. their city and want to improve it with their ideas. You don't need to be a part of goverment to made Bratislava a better place. You can visit exhibition of 95 ideas how to make Bratislava better in Stará Tržnica from 23th of Arpil to 31st of May 2015.